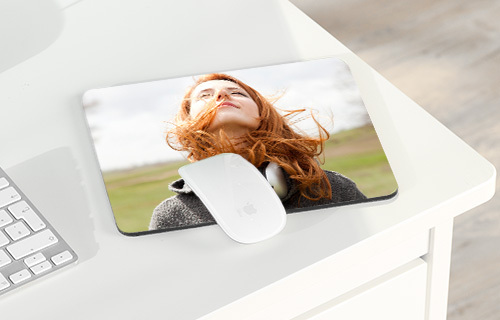 This ultra-flat, sturdy mouse pad is perfect for the daily work on your computer! On the large, smooth synthetic surface, you can keep your favourite picture in extra-brilliant colours in sight. Create your own with your photo and our great range of design templates options. 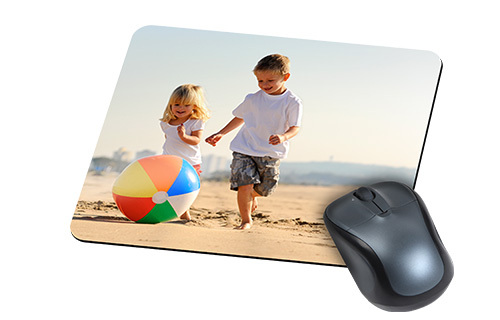 The mouse pad is suitable for both, mechanical and optical mice. The synthetic surface is specially odor reducing.